The State of California is becoming more optimistic about early fuel cell vehicle sales, based on a survey of automakers. 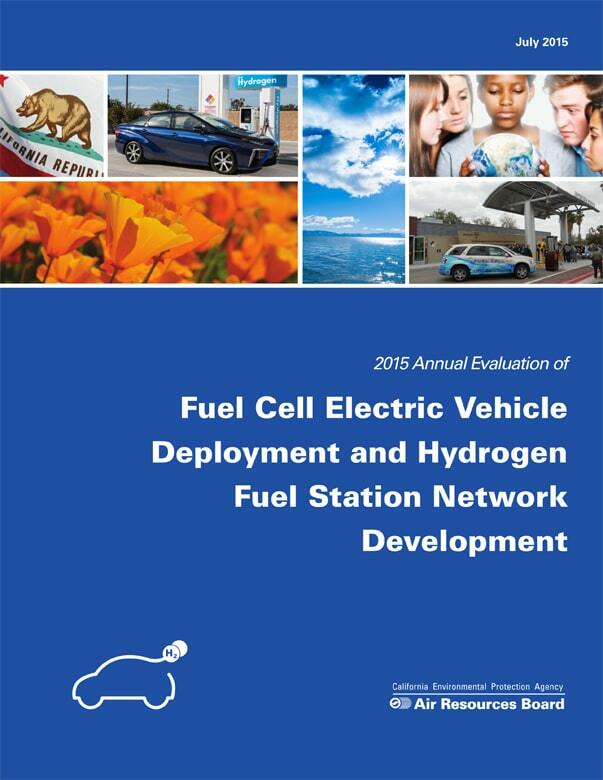 The fuel cell vehicle fleet is estimated to reach 34,300 by the end of 2021 (see chart). The estimate is high enough to raise concerns that California’s aggressive fueling station deployment program may fall short of demand.